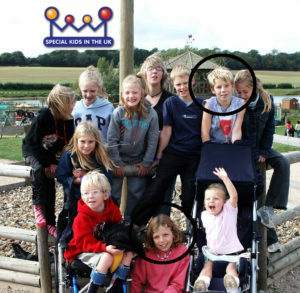 Special Kids In The UK » Bringing families together 2017. 2017 is set to be a fabulous year for our members , with lots of family Get Togethers and our summer camp already taking bookings (and almost full already!) we plan another year of bringing families together to support one another and forge new friendships for the future . 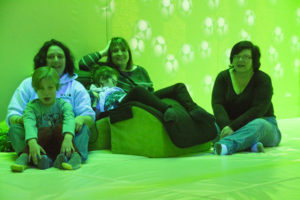 The first of this years events took place on the 21st of January when a small group of 7 families gathered at The Space Centre in Preston. 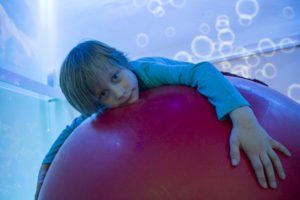 SPACE centre is fabulous sensory centre that caters for children with disabilities of all kinds , there are hoists available in the sensory room and a fully accessible changing space. 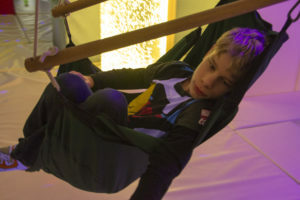 6 families also spent a chilled afternoon at Oakleigh special school in North London, exploring the soft play room, enjoying arts and craft activities and chatting over tea & cake. A few children even ventured outside in to the playground – but most chose to wait until warmer weather arrives for the outdoor activities . People often ask us how these events really help our families . 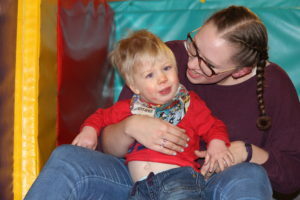 Many families who have a child with a disability become isolated due to the care needs of their child and sometimes they simply feel that they are in a minority within their community and that in general others can’t really understand their life . Siblings can sometimes find social situations difficult and are all too often very aware of the differences within their family lifestyles compared to the majority of their peers in school and in the community. Accessing activities as a whole family can be difficult . Forging friendships with other families in similar situations can make the entire family feel less alone. We often under estimate the impact these friendships have on our lives . 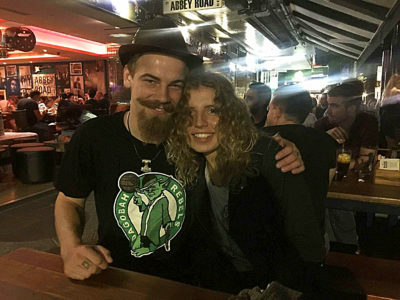 Recently two young adult siblings who have been members of our special kids in the uk family for many years had their own little “meet up” whilst travelling separately in Australia. A friendly face from home is a very welcome sight when you are a long way from your family for a very long time , its heart warming to know that a friendship that began at one of our meets is still going strong even on the other side of the world over 10 years since that first meeting.